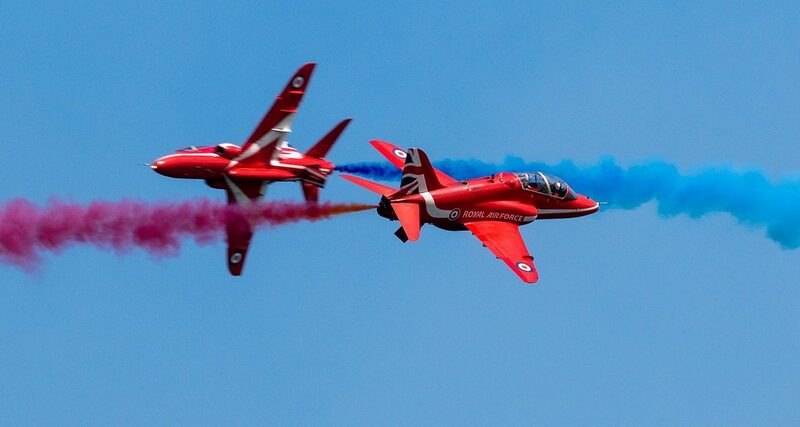 The RAF Red Arrows will once again make their UK debut performance at the 2019 Torbay Airshow. 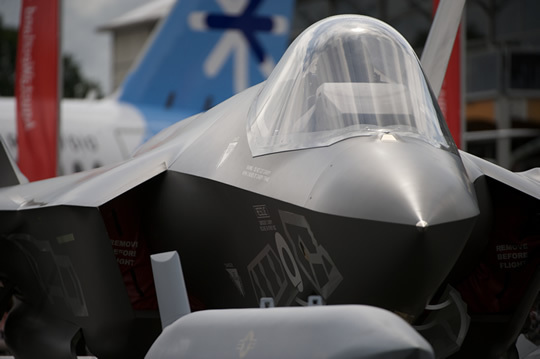 The Airshow, which takes place on Saturday 1 to Sunday 2 June, has today announced the RAF Red Arrows, RAF Typhoon Display Team and the Battle of Britain Memorial Flight will feature at this year’s event. The Airshow’s Royal Air Forces allocation also includes the RAF Tucano T1 which has never been seen at the Torbay Airshow before. Not only will this be the public’s first opportunity to see the new display for the 2019 season, this will be one of only a handful of Red Arrows displays in the UK this year. The famous Red Hawk Fast Jets will be heading to the USA in July, which will see them display at several stateside airshows – the first time they have so in more than a decade. 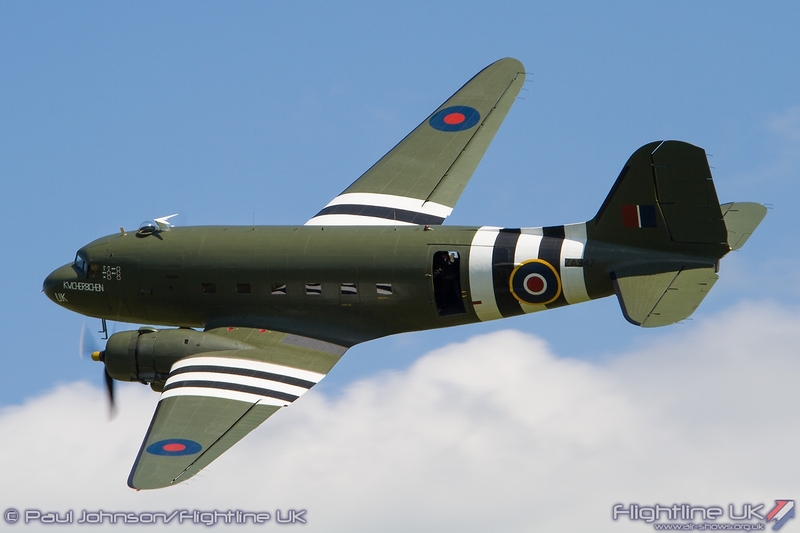 It’s always an honour to witness iconic aircraft of yesteryear and the 2019 Torbay Airshow will welcome three of the greatest aviation icons of the 20th century; the Dakota, Hurricane and Spitfire. Part of the astounding Battle of Britain Memorial Flight, these three WWII icons will grace the skies above Paignton Green once more. Also gracing the skies, but with a little more power and volume, will be the awe-inspiring RAF Typhoon Display Team and this impressive feat of aviation engineering always goes down a treat with Airshow fans. 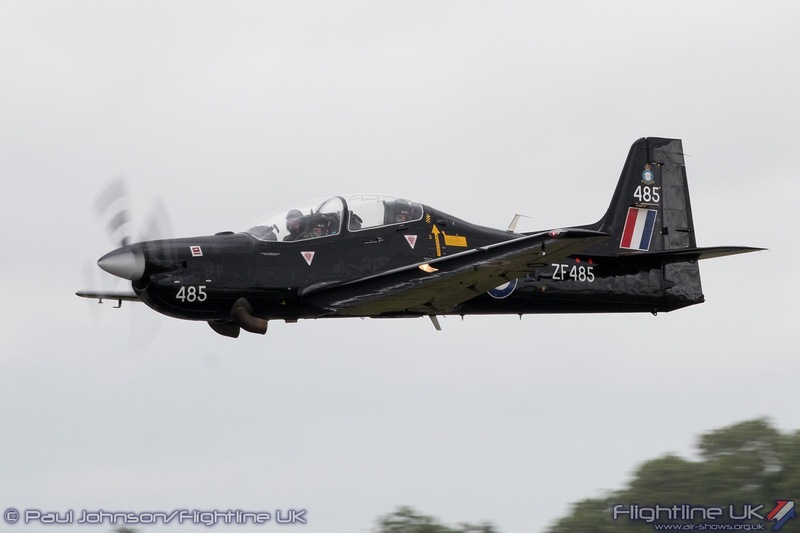 Airshow fans will also get the chance to witness an aircraft never before seen at Torbay Airshow, the RAF Tucano T1. For nearly two decades The Tucano T1 has been the fast jet trainer of choice to RAF and Royal Navy aircrew on their training to frontline fast jet aircraft. 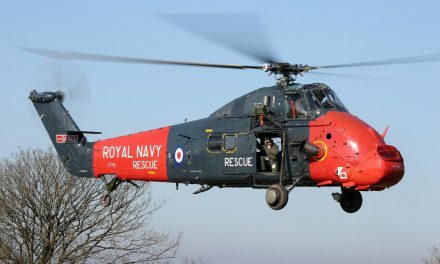 From its base in North Yorkshire the Tucano flies sorties as far away as Wales and central Scotland, with its economy of power combined with jet-like handling making it capable of providing a full range of aircrew training. Phil Black, culture and events service manager, Torbay Council said: “We feel incredibly privileged to be welcoming the Reds back to Torbay once again, not to mention the Typhoon, Dakota, Hurricane and Spitfire. 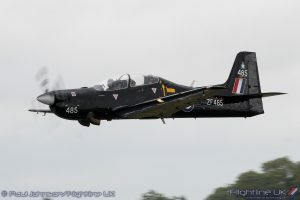 We’re also very excited to see what the Tucano can do, as it’s never been seen at the Airshow before. 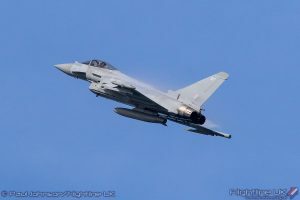 The Torbay Airshow brings 165,000 people into the Bay each year, to enjoy a world class programme of aerial entertainment as well as enjoy a whole host of entertainment, fun and food at the event village on Paignton Green. Recognising the airshow’s importance in positioning Torbay as a tourist destination and its impact on the local economy, the local business community are supporting the 2019 event. Torbay Airshow is supported by headline sponsor, Newcross Healthcare, English Riviera BID, Torbay Development Agency and Torbay Council. Additionally, Cavanna Homes, South Devon College, Speedwell Honda, BGS Landscapes & Fencing, KJ Lack Funeral Services, Interline, Bay’s Brewery and Dominos Pizza have all signed up as official partners of the event.